Patent shells are a subject we explore quite a lot. 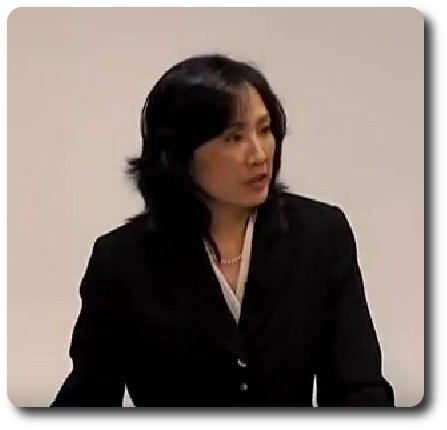 Quite a few large companies now operate through patent shells, sometimes patent trolls. When will this problem be tackled? Too many loopholes. We have been writing about this for over a decade. People are led to believe that the patent system is as simple as an antiquated mythology: a classic inventor coming up with an idea, pursuing a patent, receiving protection from giants etc. The reality is quite different, however, as the lion’s share of patents (overwhelming majority in fact) gets granted to giants which then use these patents against rivals (or to cross-license with other giants). As for that “classic inventor”? That’s long gone. Nowadays those are mostly patent trolls; they either apply for some trivial patent (on a trivial idea) or buy a patent from a failing inventor/dying company, often in bulk. The sole purpose is thereafter extortion, not production. Justice in today’s system is elusive. It seems like those with deeper pockets will almost always win at the end. They can just endlessly appeal a decision… until their opponent runs out of money. The system has evolved along those lines (facilitating endless disputes which typically benefit the rich, irrespective of guilt/innocence). The EPO goes along similar trajectories, with overstressed examiners doing all the job and technical judges (with examination experience) being pushed to the brink. Is there even much left for examiners to enjoy in life? They recently lost 3 more holidays (not for the first time) and even though the EPO’s official account said that the Office would close until next year, it has just published some tweets; yes, on Christmas Day [1, 2]. These aren’t scheduled posts but actual staff that’s working on Christmas Day! And how exactly were they supposed to “hear the case” when the President stated that he was not prepared to countenance the hearing of witnesses from the IU … ??? …I was using “published” in the sense of made available to the public – not officially published by the EPO (unless you count a brief mention in the White Book). I’m not sure if the EPC says what happens if the President disobeys an order (eg to publish a decision) from the Enlarged Board. I doubt that the founding fathers of the EPC ever contemplated that this might happen. We are writing to you as the Central Chairs of the Staff Union of the European Patent Office (SUEPO). Around 50% of the 7000 staff members of the European Patent Office are members of our Union. At a time when Denmark is facing an important referendum on whether or not to join the Community Patent Court, it is important to ensure that no relevant factors that could potentially prove damaging are disregarded. The Kingdom of Denmark is a member of the European Patent Organisation, whose supervisory body is the Administrative Council (AC) of the EPO. The current AC Chairman is the Danish representative, Mr Jesper Kongstad who is also concurrently Director General of the Danish Patent Office (DKPTO). 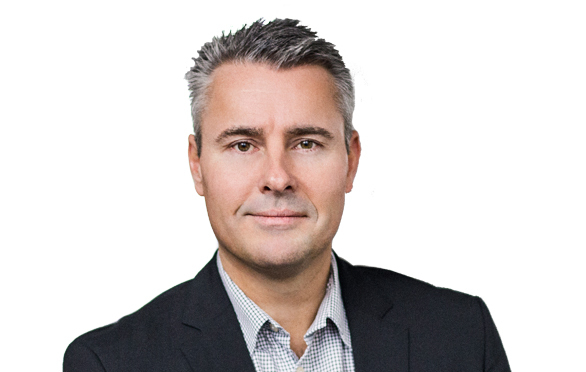 As head of the Ministry of Growth and Business, all of Mr Kongstad’s actions fall ultimately under your responsibility. There are well-reasoned concerns that suggest that the EPO is flouting established and internationally recognized principles of labour law. SUEPO has brought these concerns to the attention of the Administrative Council and Chair in a letter dated 3 March 2013 entitled “Social Democracy – Mr Battistelli’s reform of the Staff Representation”. You will find a copy attached to this letter. - Freedom of speech is severely curtailed; staff who voice dissent are punished. - Any staff member can be subject to an investigation by a newly created internal police force; they can neither keep silent nor be assisted by legal counsel. 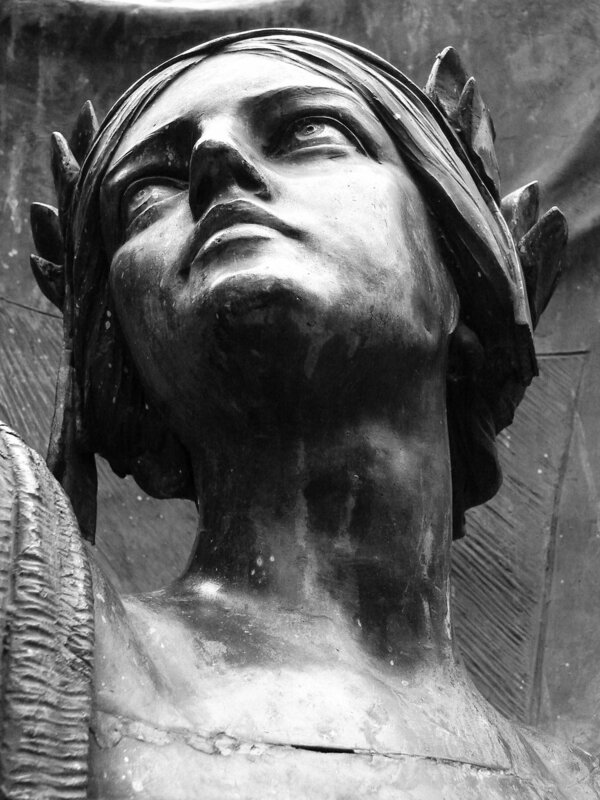 - Access to independent justice is both limited and very ineffective. All these unilaterally enforced changes have led to the worst social conflict at the EPO in its 40 years of existence. There is no indication of any improvement in the situation on the horizon – on the contrary, it seems the situation will only get worse. Not only are these changes one-sided, they risk emasculating the checks and balances in place to moderate EPO governance. We fear that in the medium term there will be heavy costs to pay in terms of the health and welfare of staff: such a regime will lead to stress, burnout or something worse. In the long term, legal inadequacies could pose problems of liability for the organisation itself, and for the Member States that fail to ensure that EPO employees enjoy the same fundamental rights as all other citizens of Europe. Moreover, as a minister in a genuinely social-democratic government of a country that has a long-standing reputation for transparent governance, you should be concerned about the opacity of any available information concerning the EPO. The salary and terms of service of Mr Battistelli (in contrast to those of his predecessor) are kept secret. His accountability to the Administrative Council, and therefore the Member States, is limited. The perceived impartiality of one of the Auditors who, in theory, should work on behalf of the Administrative Council, might be questioned when the successful candidate happens to have been the closest associate of Mr Battistelli during his tenure at the French Patent Office (INPI). 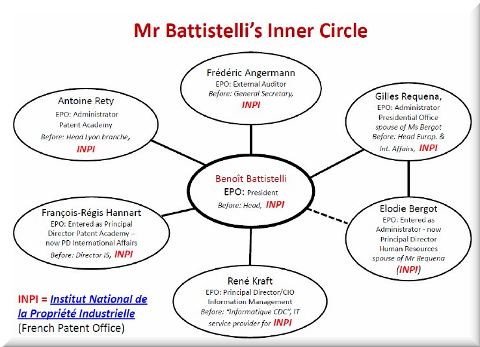 Indeed, Mr Battistelli has appointed to several key positions within the EPO a number of former associates from INPI, far exceeding the normal level of representation for France (please see http://suepo.org/public/su14062cp.pdf). All of these changes have happened under the eyes of the Danish delegation and the Chairmanship of Mr Kongstad, both of whom have always supported Mr Battistelli. Taking all the above information into consideration, we would ask you to take a position on your duty to safeguard the fundamental rights of EPO staff and brief your delegation and Mr Kongstad before the next AC meeting accordingly. TECHRIGHTS has observed plenty of patent progressivism in the United States (especially under Lee, shown above) and Andrei Iancu is like the lawyers’ 'mole’ inside the USPTO. He would quite likely be a gift to the patent maximalists. He's trouble. Tax plan: No patent box this year. Instead, all corporations get a tax break regardless of whether they are engaged in innovative or beneficial activities. USPTO Director: The Senate took no action on Andrei Iancu’s nomination before their long Christmas break. For the three quarters of this fiscal year, net profit is $415m – but that includes an whopping $815m payment related to a dispute with chipmaker Qualcomm over handset and chip royalties, and a $137m payment to Nokia over a patent row. Overall, BlackBerry is $678m better off from those disputes: but that shows how far the rest of the business is from profit.